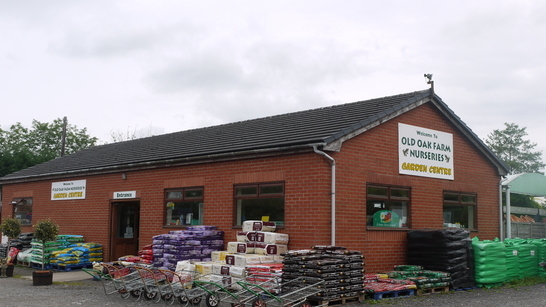 Old Oak Farm Nurseries is a family run business. 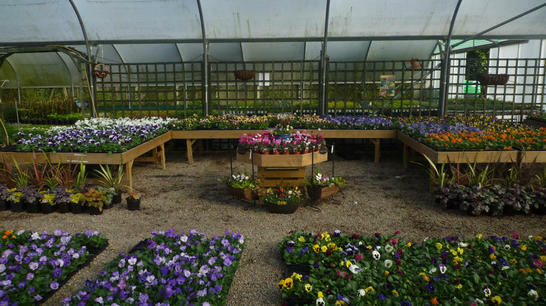 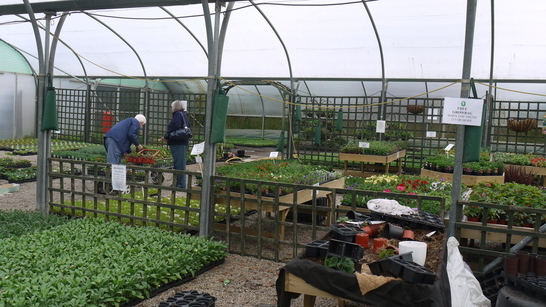 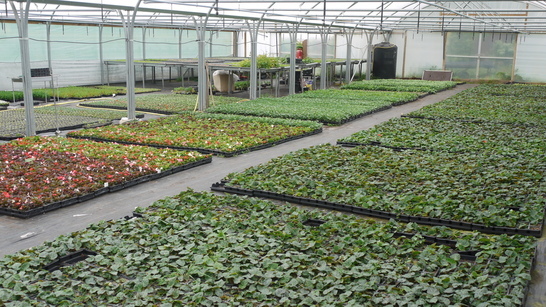 The majority of plants sold at our garden centre are propagated and grown in our onsite nursery. 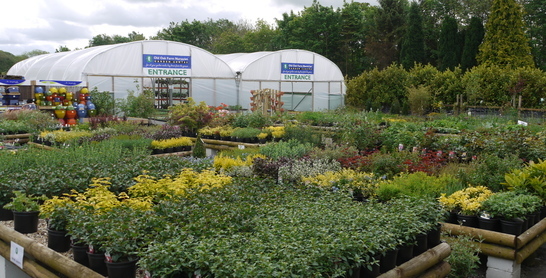 Come and visit and see our new plants and an extensive range of garden products.